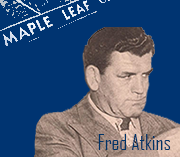 Ontario MPP Arthur Child took offence to pro wrestling in 1957 and claimed that wrestling referees resemble "some third rate cook in a greasy spoon restaurant" and "are slapped and pushed around like comedians in a two reel slapstick comedy." 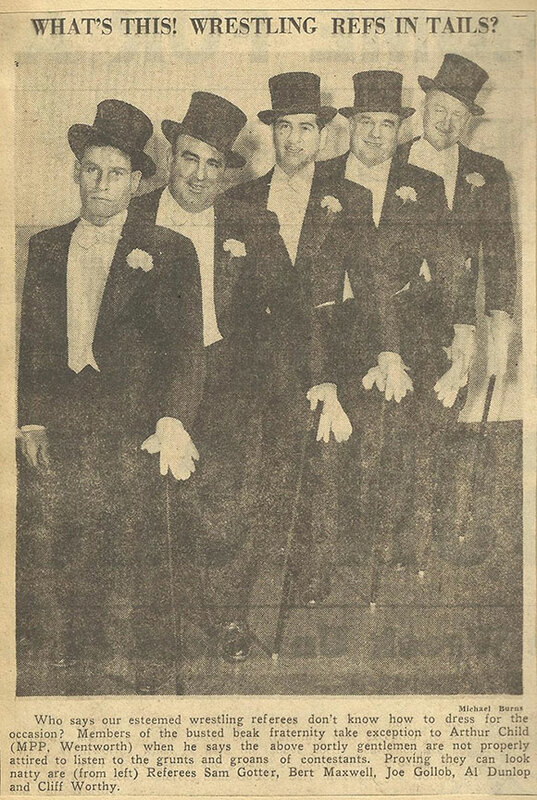 At that time the refs wore white shirts and pants so for a response the refs dressed up a bit for a photo. There are a lot of years represented in this photo. 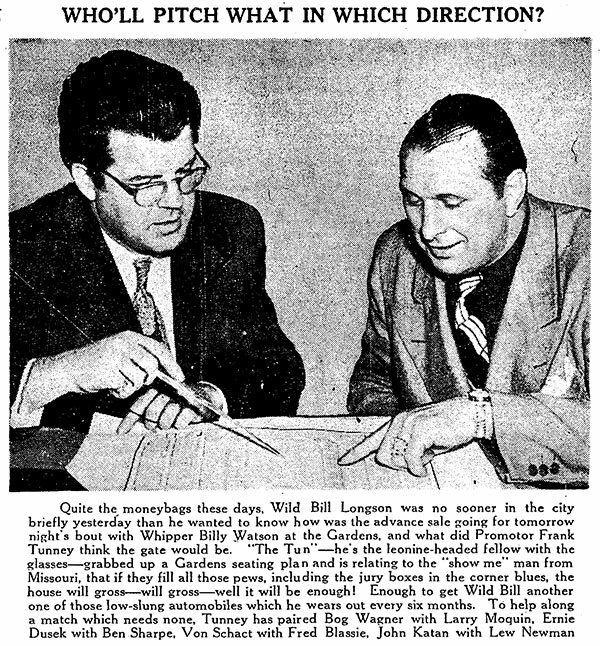 Sam Gotter: Amateur wrestling standout from the 1930's and '40's and ref from the early '50's into the early 1960's. 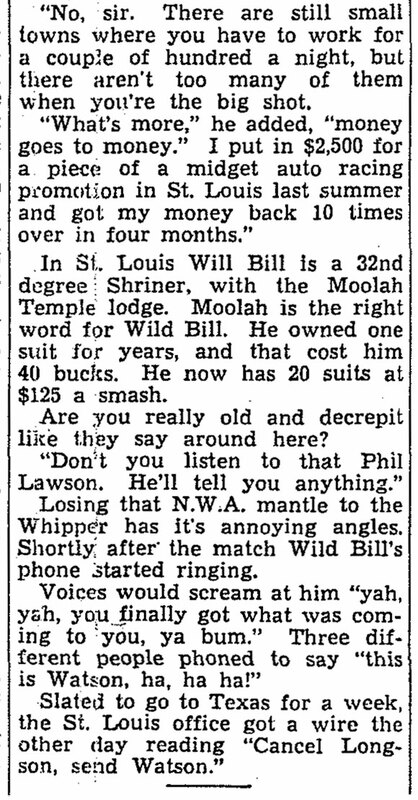 Joe Gollob: Former boxer became one of the longer serving referee's at MLG working bouts from the early 1950's to the late '60s. Al 'Bunny' Dunlop: Former star and known strongman would first don the officials attire in the early 1940's while still wrestling. 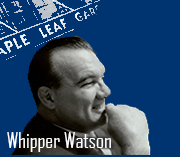 He would remain a fixture as a ref on the scene through the 1950's and '60's and ref right up to 1972. 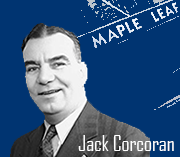 Toronto Star - Joe Perlove . Longson was in town to face World champ Whipper who had won the title from Wild Bill a couple of weeks prior. 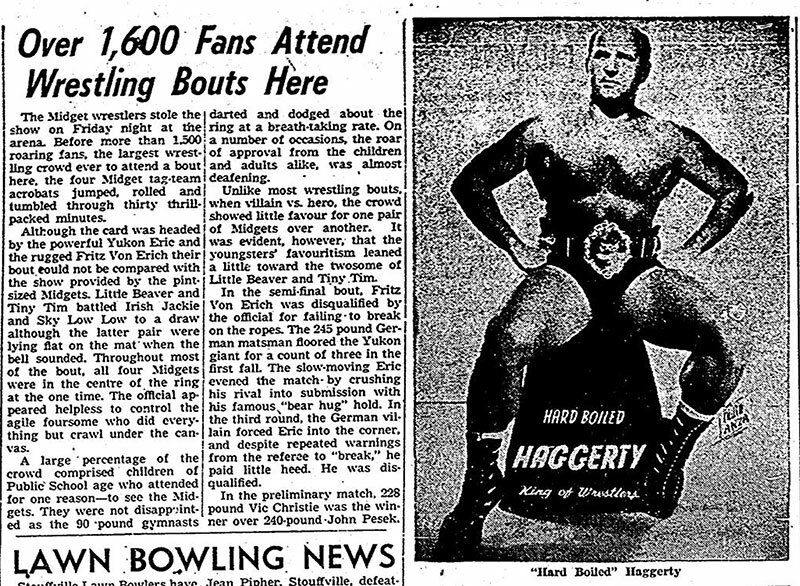 There was lots of wrestling coverage in the newspapers in the 1950's. 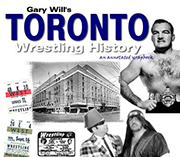 And not just the Star, Telegram, and Globe in Toronto (every day mostly) but in the smaller towns where pro wrestling had taken hold. 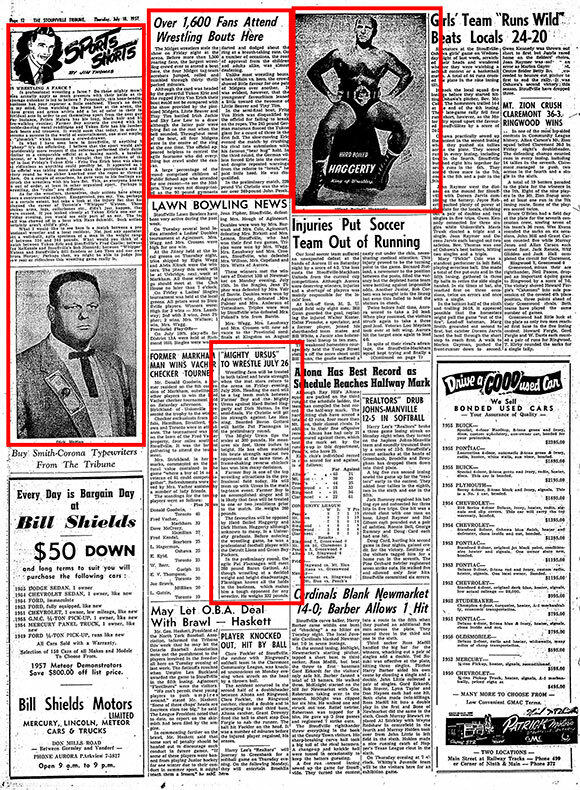 This Stoufville paper from July 18 1957 has 4 items. 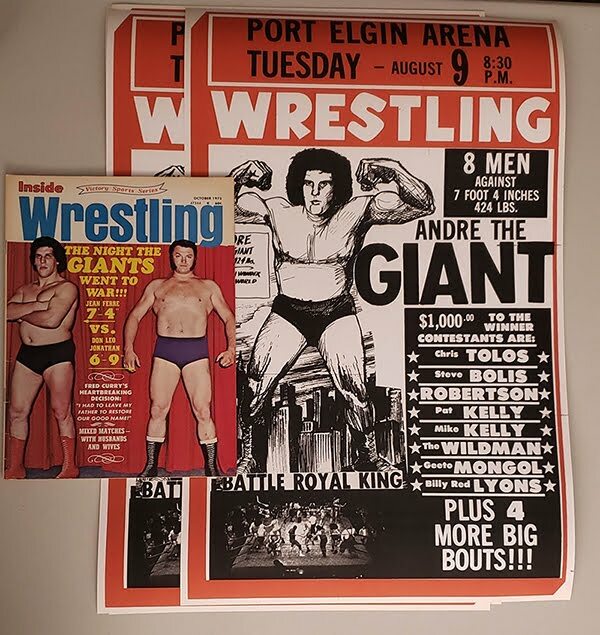 They started regular shows in the town in 1952 and by 1957 -as it was all over the province-, pro wrestling was booming! 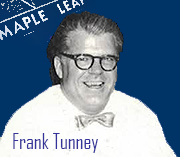 Stoufville had been a a mainstay for Red Garner's CCWA up until 1955 when they chose to use Tunney's TV Stars.